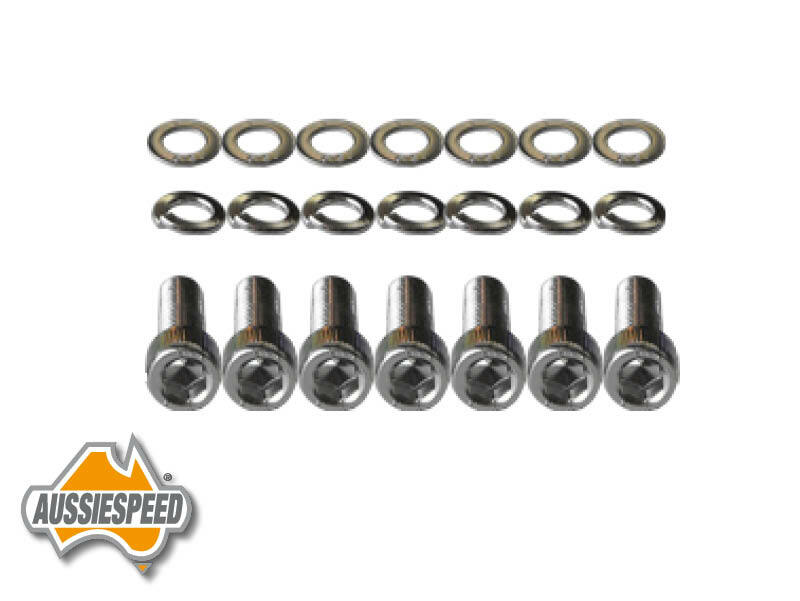 Set of 7 silver finish socket head cap screws, spring washers and flat washers. 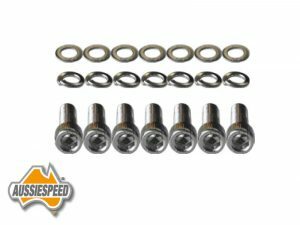 This bolt kit will fit Ford falcon, mustang inline 6 cylinder engines with 144 ,170 ,188 ,221 ,200 and 250 when fitted with an Aussiespeed alloy rocker cover. 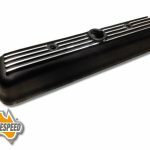 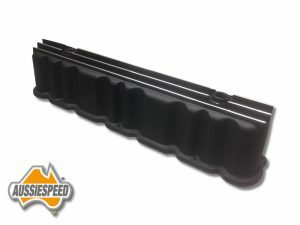 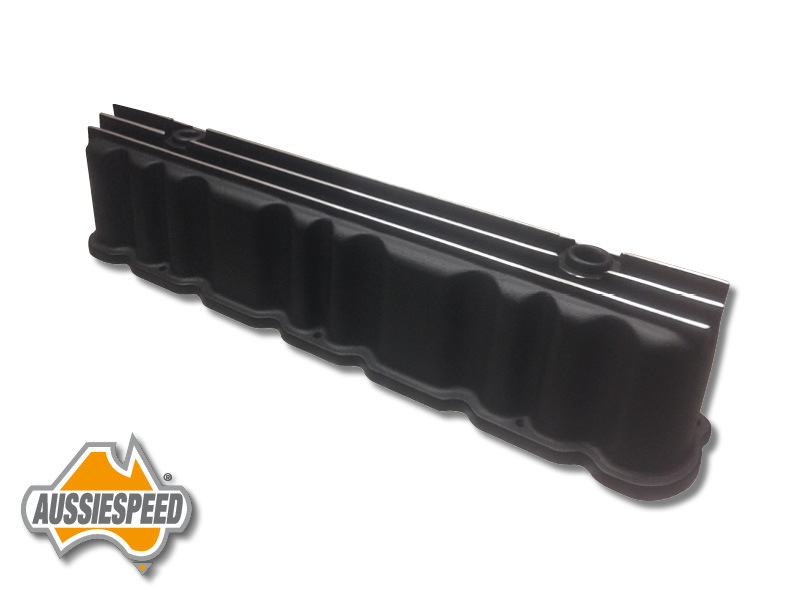 Aussiespeed AS0102B is a satin black powder coated aluminum valve cover. 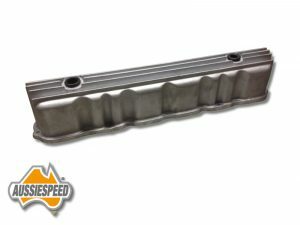 Aussiespeed AS0102P is a hand polished aluminum valve cover. 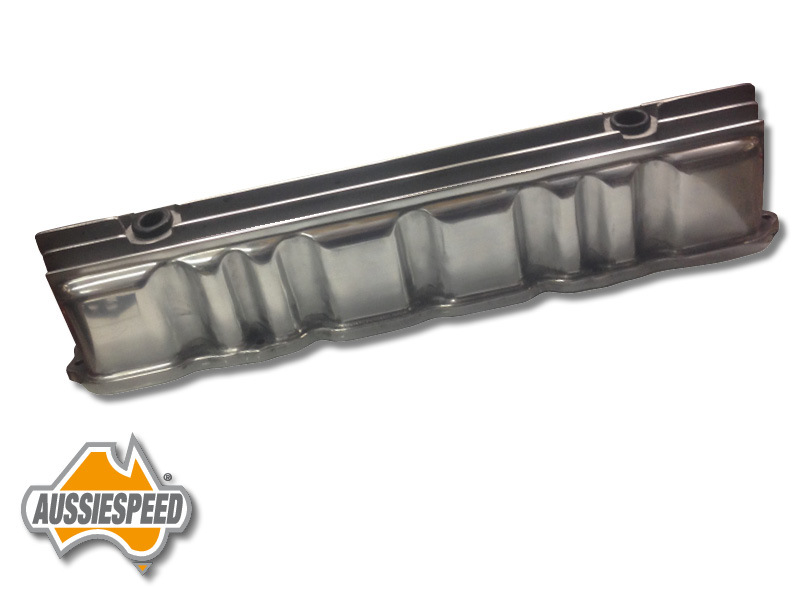 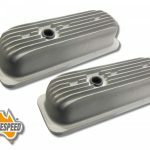 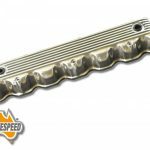 Aussiespeed AS0102R is a natural shot blasted finish aluminum valve cover.